Here we are modelling how the children can multiply two numbers together using their times table facts however, they must remember to show their workings. 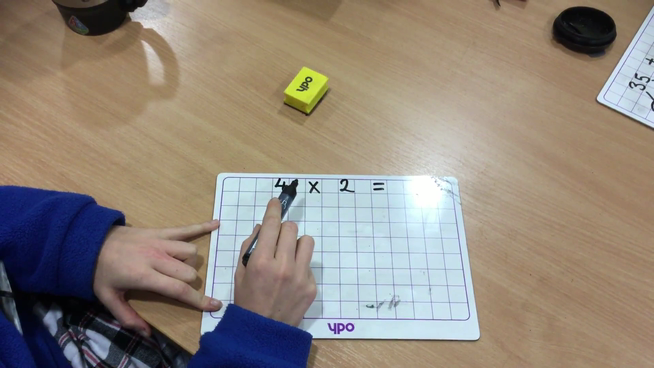 Here we are modelling how the children can multiply two numbers together using/ drawing arrays. 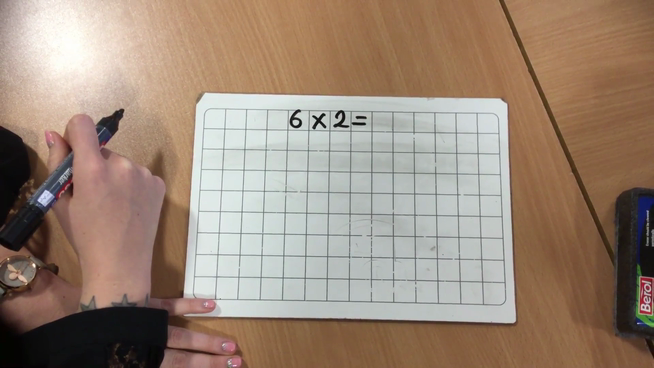 Video Modelling Multiplication (Method 2) - Arrays.